Figure 1. 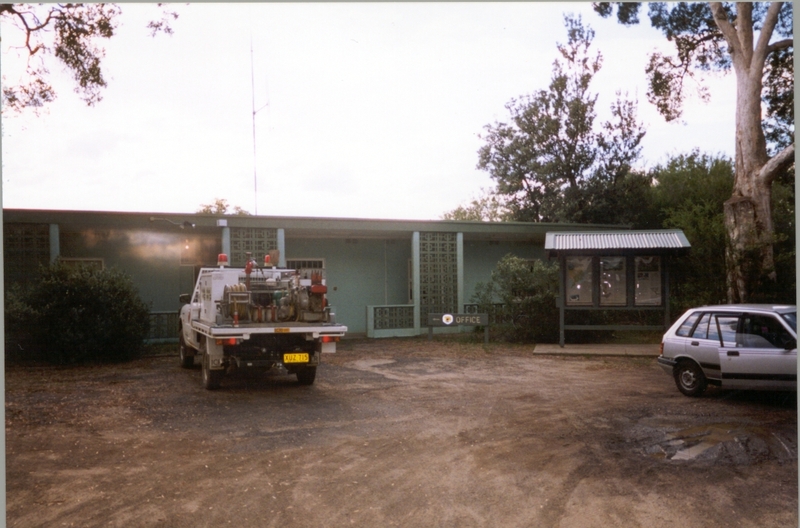 The Munmorah SRA office at Elizabeth Bay. Figure 2. 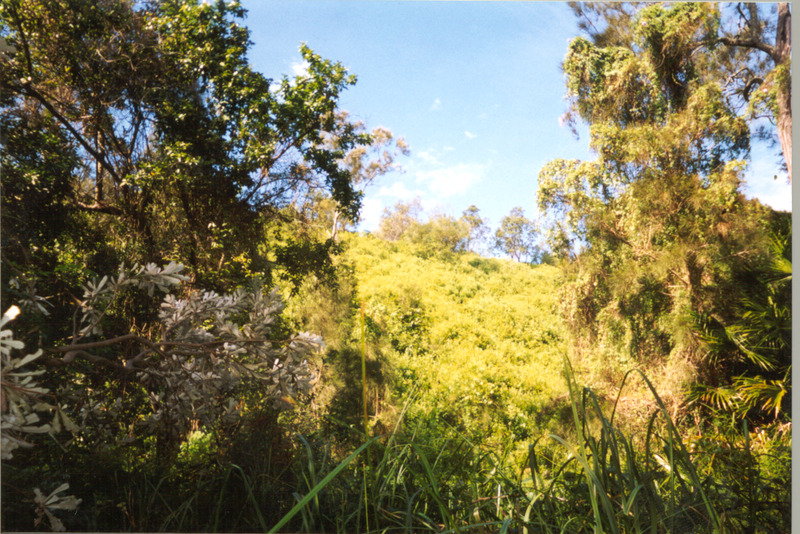 Bitou infestation south of the littoral rainforest at North Wyrrabalong. Figure 3. 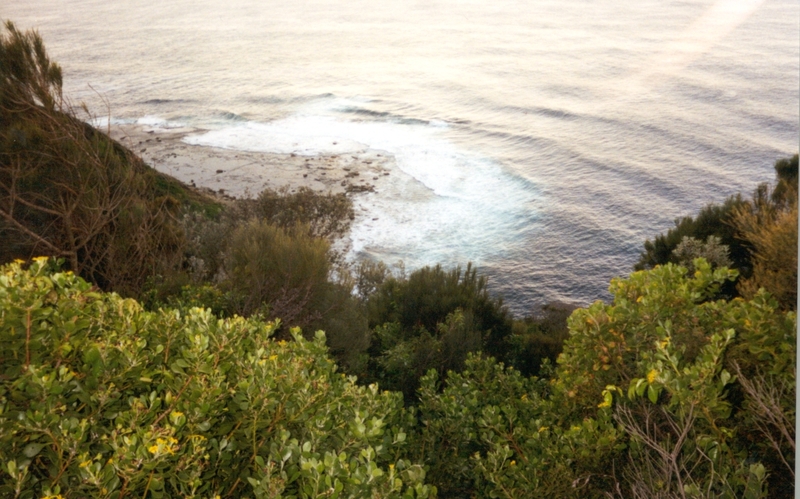 Steep cliffs along the walking track at South Wyrrabalong. Figure 4. 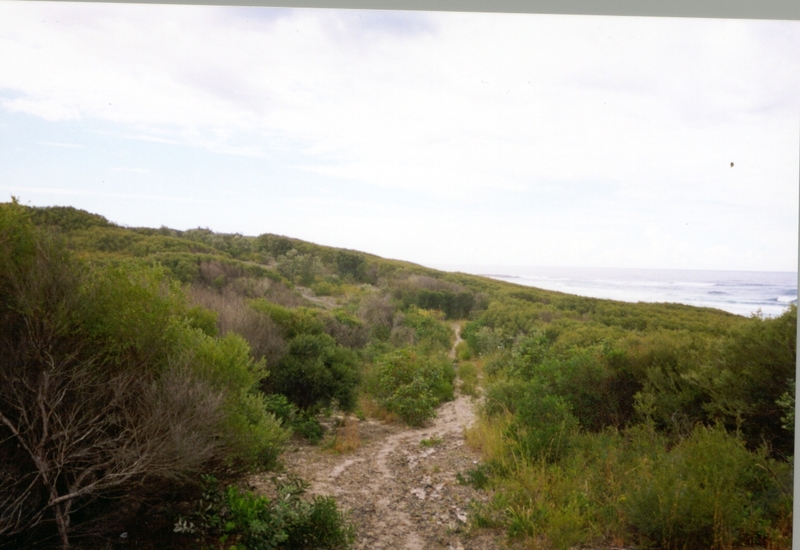 Pelican Point within North Wyrrabalong National Park. Figure 5. 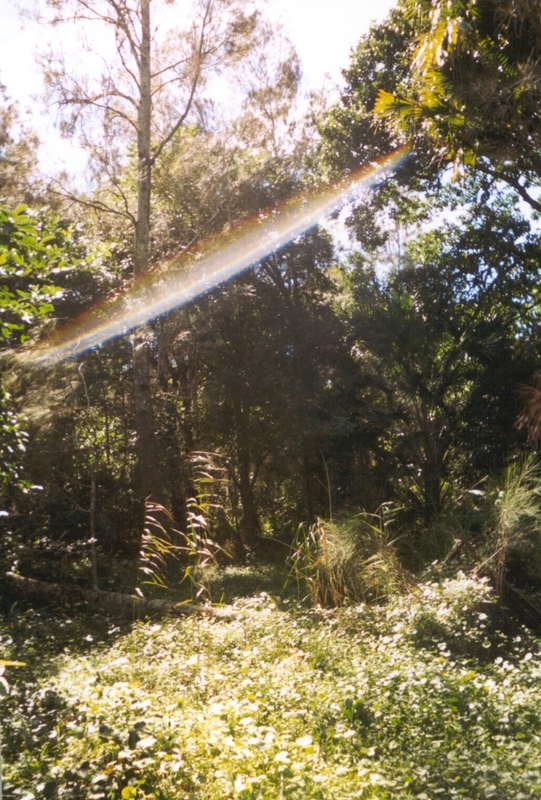 South of the Littoral Rainforest within North Wyrrabalong. Figure 6. 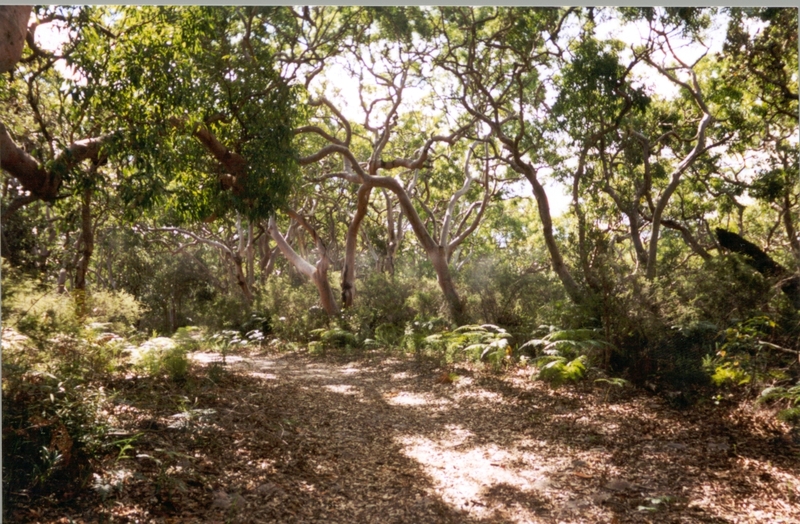 Along the red-gum trail within North Wyrrabalong National Park.